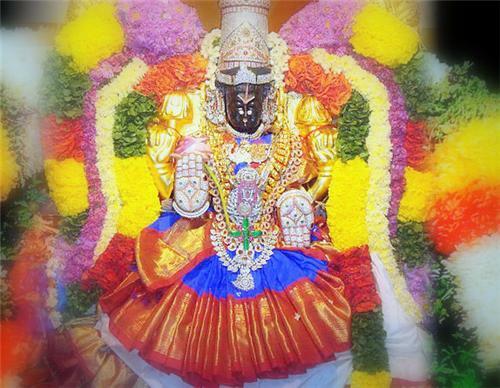 Sri padmavathi Ammavari Temple open on 5:00Am and ends up to 8:30pm . And the timings of this Kumkumarchana at padmavathi Ammavari Temple is 12:30Pm to 4:30pm. For further details contact our call center:-0877-2277777,2233333. No booking for this Kumkumarchana, we can pay over there itself and join the darshan.